Alyssa K. Arseneau, now Alyssa Parker, lives wherever the wind blows her, along with her nerdy, yet charming British husband and multiple glass bottles of collected rocks from all over. She was born and raised in Michigan. She always dreamed of traveling and going off to live in the woods. So she moved to Washington, the evergreen state. Her love for ferns developed while hiking in the Pacific Northwest. 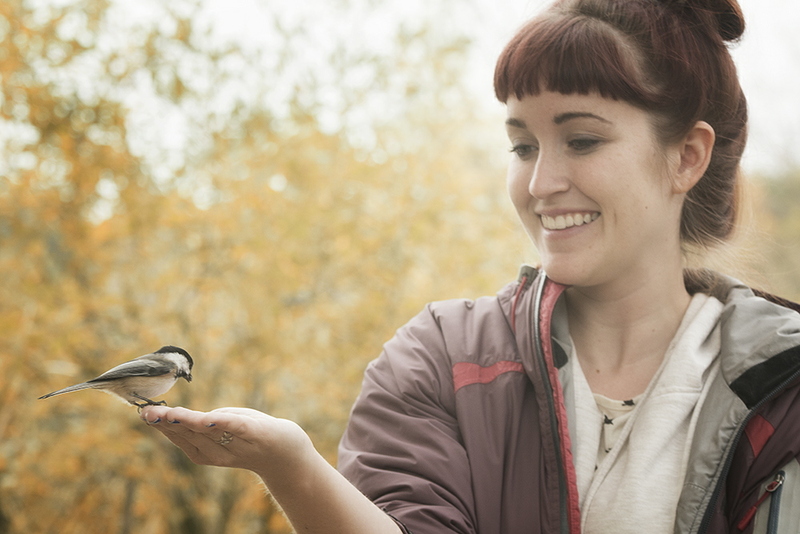 Birds have been a love of hers since she joined a birding club in 7th grade where she first fed a Chickadee at Kensington Park. The rest is history.